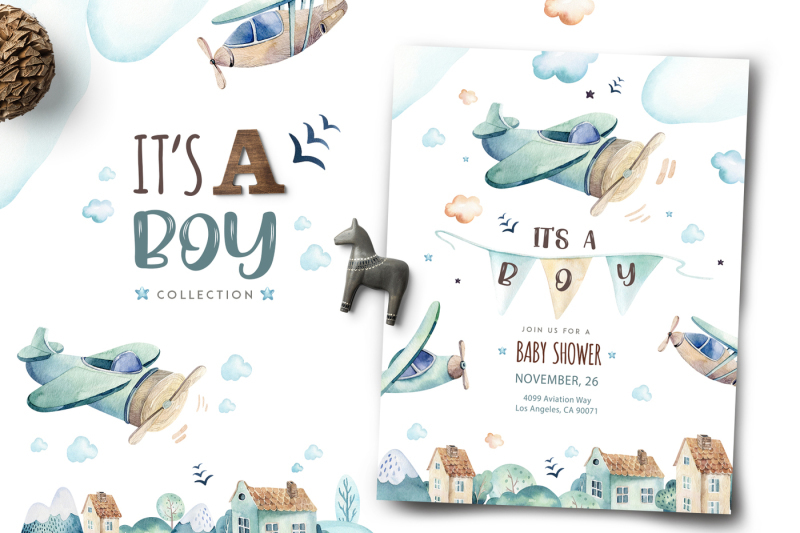 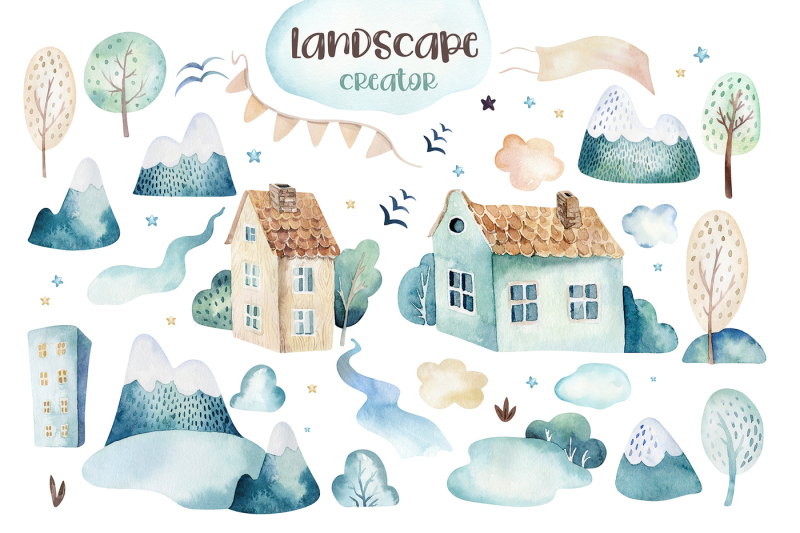 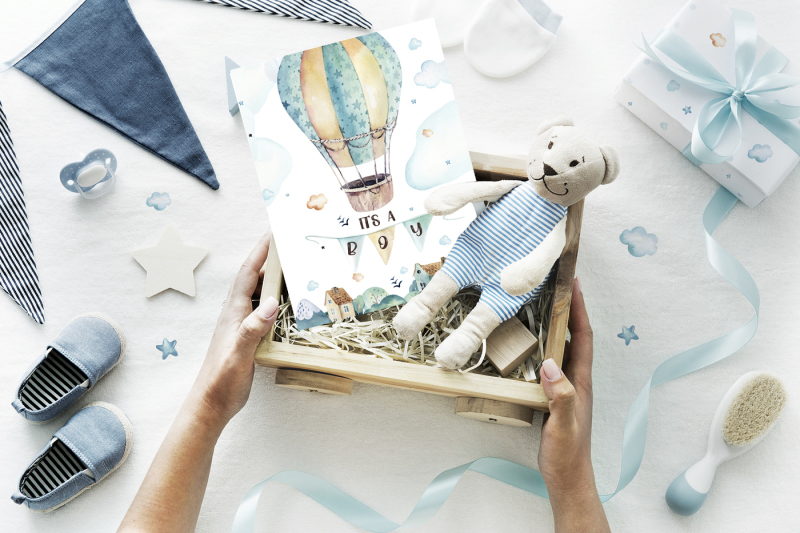 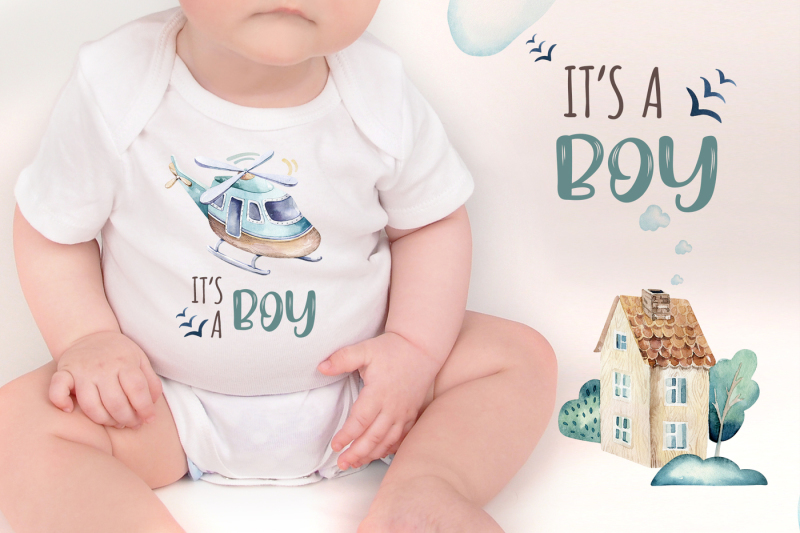 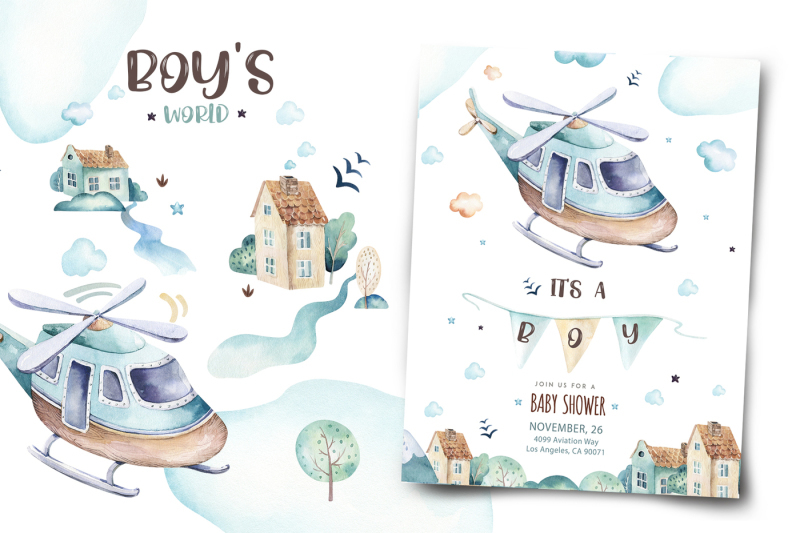 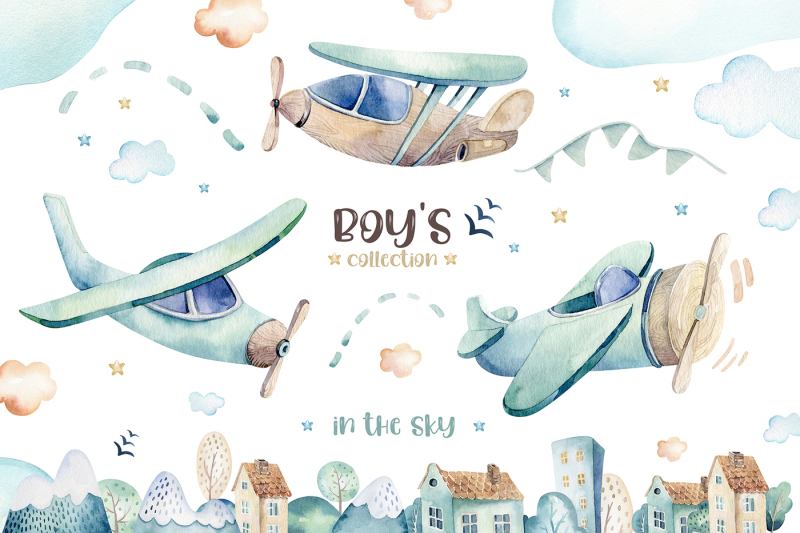 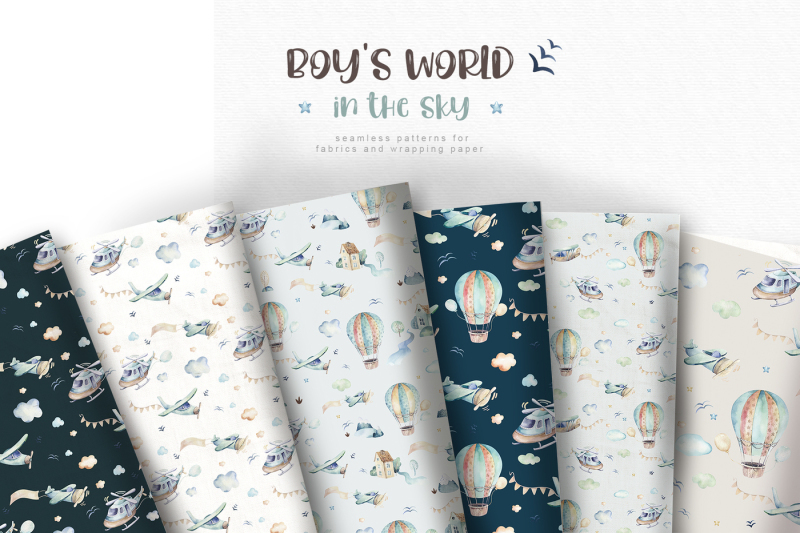 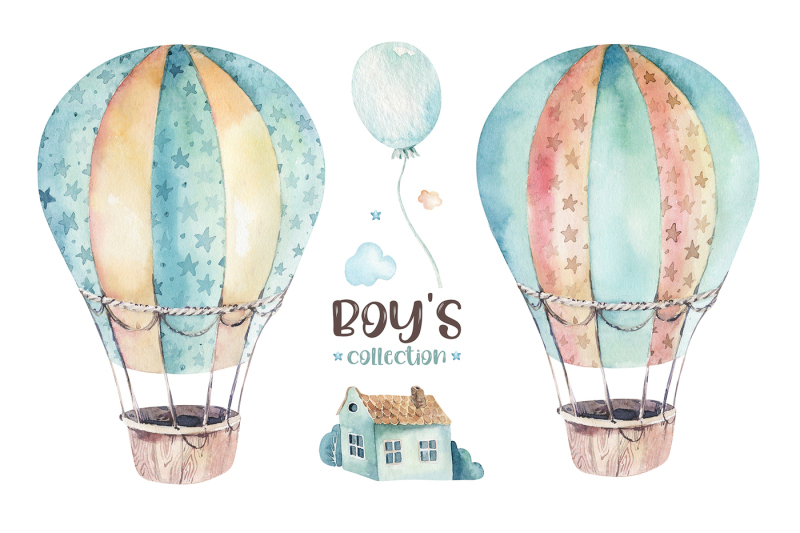 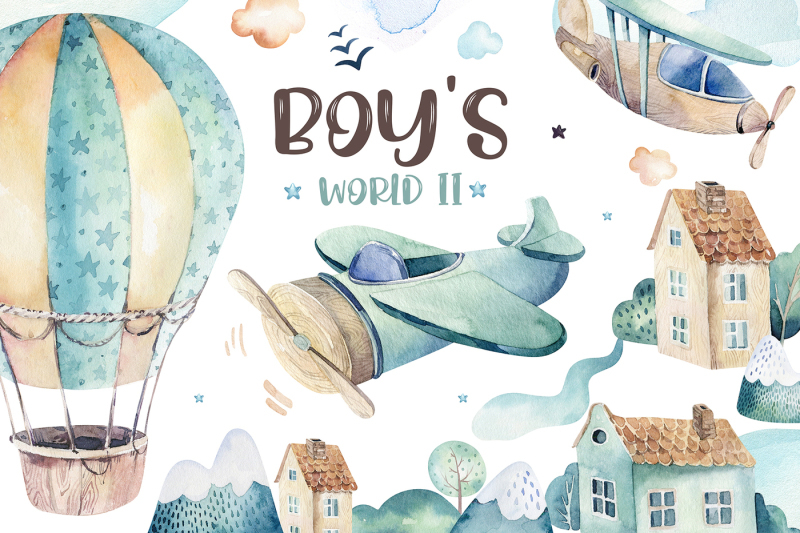 This set of high quality hand painted watercolor baby boy's world elements. 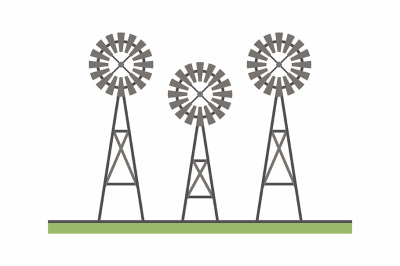 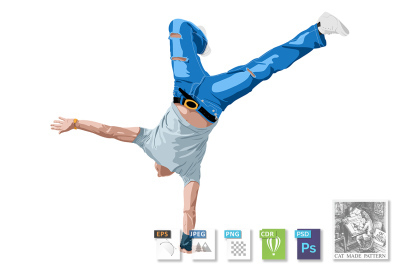 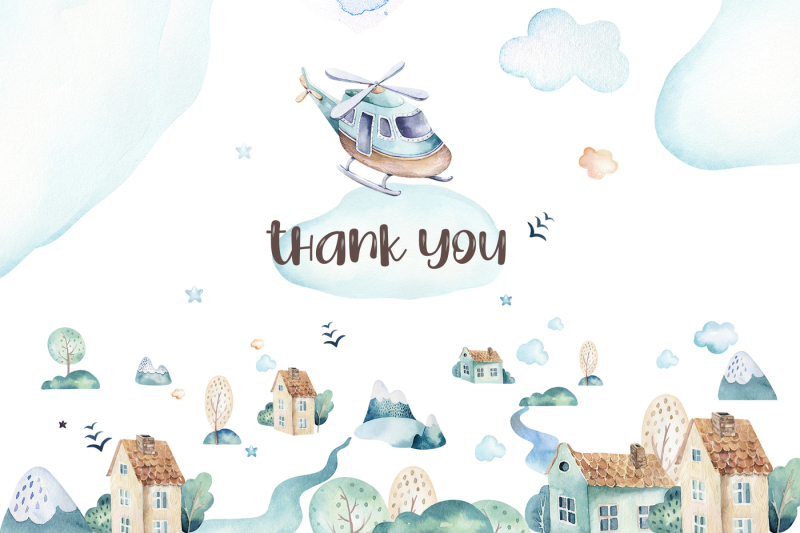 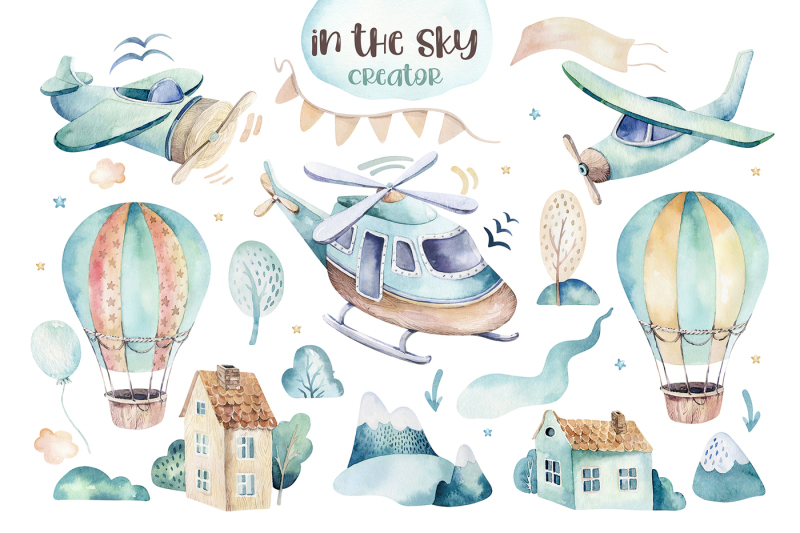 I’d be happy to see what you create with this illustrations! 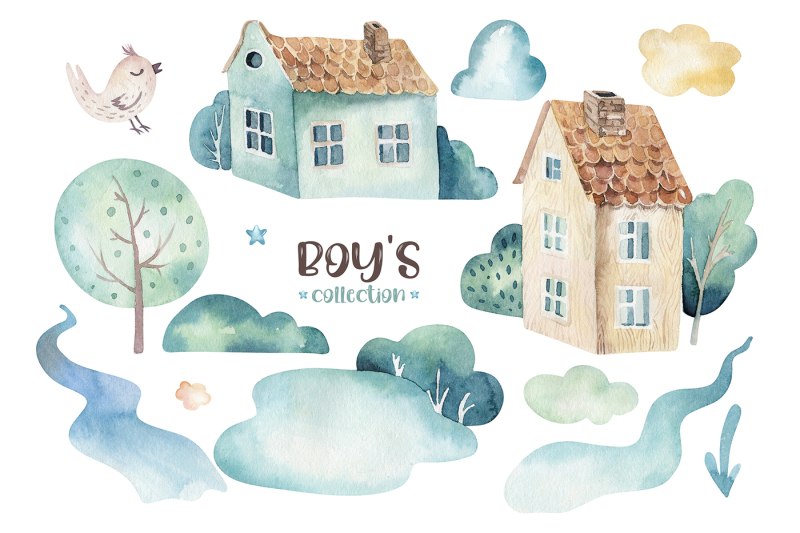 I hope you will make beautiful things, and I hope my watercolors will help you with this.